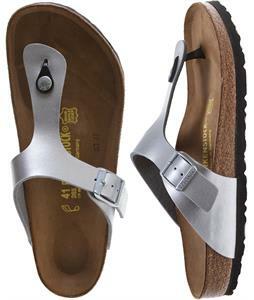 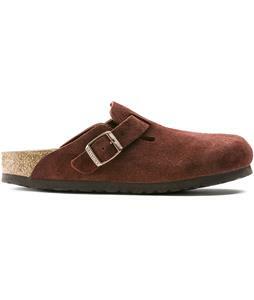 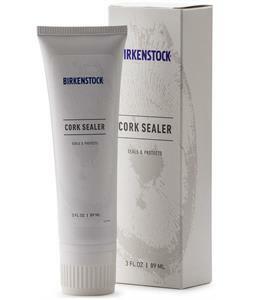 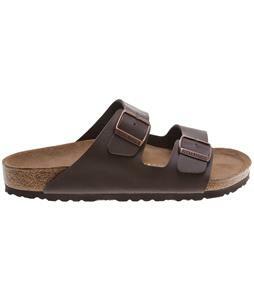 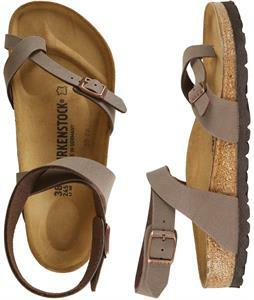 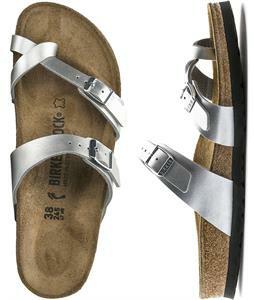 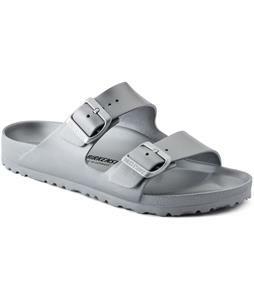 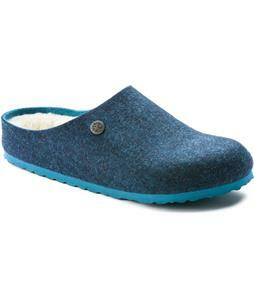 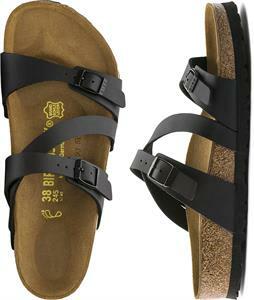 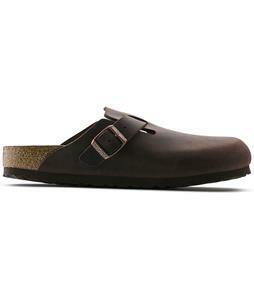 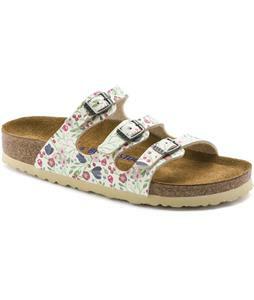 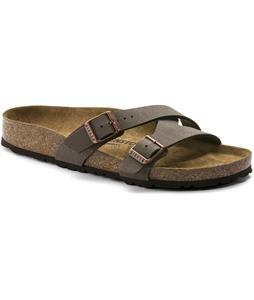 You might have first associated Birkenstock shoes with hippies, but if that's where your thoughts end, think again. 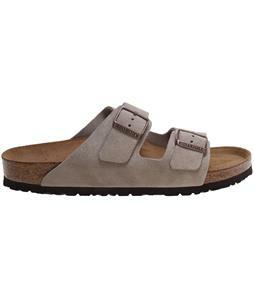 There are a lot of great reasons to try out a pair of Birkenstock shoes or sandals yourself, even if the sight of hippies still makes you cry. 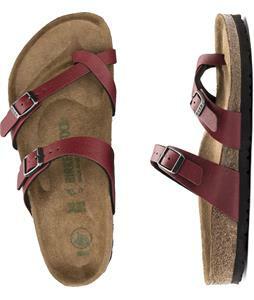 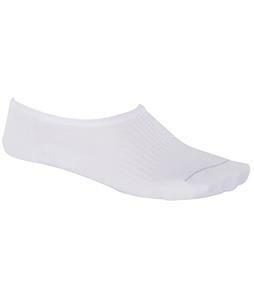 Made in Germany, every style offered is designed with real feet in mind—not models, not mannequins; they’re engineered to serve the needs of the feet of people who'll wear them.